Welcome to Mirabile M.D. Beauty, Health and Wellness, your one-stop shop for total wellness. James Mirabile, M.D. founded this center on the realization that patients’ issues are often interrelated. 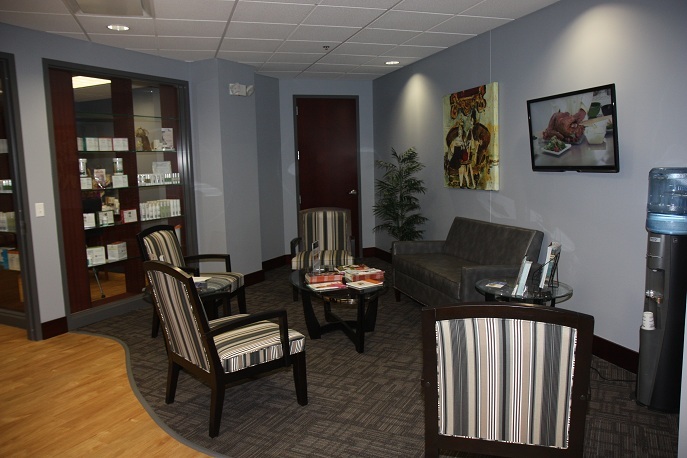 By combining MedCosmetic, Medi-Weightloss®, bio-identical hormone replacement therapy, laser treatment and gynecology services (formerly For Women Only) into one convenient center, we are able to offer patients a synergistic approach to medical aesthetics, weight loss, hormone therapy and gynecological treatment. Dr. Mirabile and his team understand that fibroids, depression, hormone deficiency, migraines or weight issues can be as debilitating as acne, unsightly hair growth, rosacea or wrinkles. Our state-of-the-art facility, located at I-435 and Roe in Overland Park, KS serves the entire Kansas City metropolitan area. We look forward to meeting you soon.